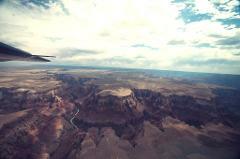 Our Grand Canyon South Rim Aerial tour shows you all the highlights of Arizona in a brief three hour window. 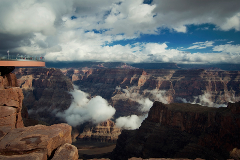 Enjoy a spectacular scenic, narrated flight over Sedona to the Grand Canyon, breath-taking overflight of the Canyon and then land for an intimate ground tour into the National Park with our own Westwind Guide. 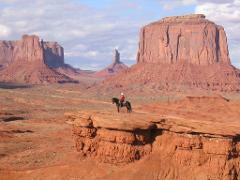 Your Grand Canyon Skywalk Adventure is all about unique experiences. 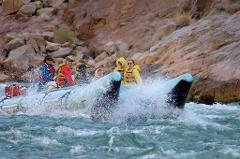 Enjoy the only Scenic Air & One Day White Water Tour through the Grand Canyon on tourist friendly, motorized pontoon boat. 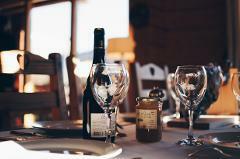 Enjoy a scenic, narrated flight to the beautiful red rocks of Sedona, then explore this amazing new wine area up close as you taste some excellent Arizona wines at three popular wineries in the area. 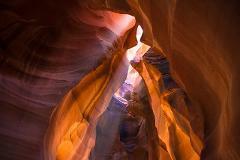 Enjoy a scenic, narrated flight over Sedona, overflight of the Grand Canyon, then land and hike down into the Canyon. 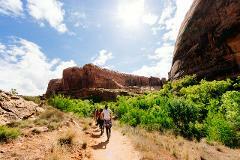 3 mile roundtrip Hike along a ridgeline for spectacular up close views. 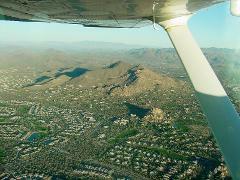 Soar over the Tonto National Forest and up the Verde Valley to the Red Rock formations surrounding Sedona and Oak Creek Canyon. 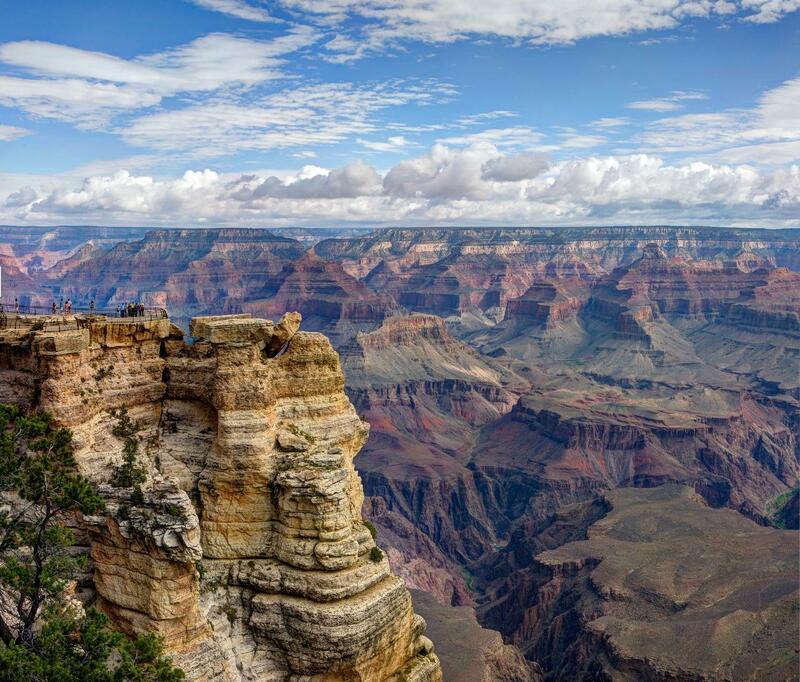 Enjoy a scenic flight over the most beautiful parts of Arizona, a ground tour of Antelope Canyon and lunch, then an overflight of the canyon, land at the Grand Canyon and go to one overlook, before returning to Phoenix, all in a day! 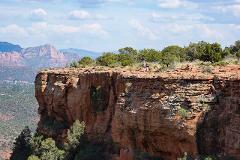 Our newest Sedona, Airplane, Helicopter and Jeep Tour. 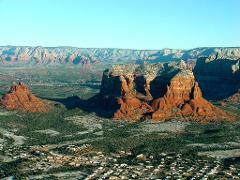 Scenic narrated flight to Sedona, jeep tour for 90 minutes and 90 minutes shopping.